Enjoy warm summers with long hours of daylight in this sparkling harbor city, which offers fascinating history and architecture, great shopping, clean parks and good hiking. And almost everybody speaks English! 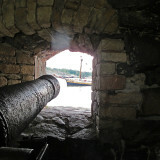 Helsinki Walking Tour; Helsinki is a seaside city, and one of the world’s most northerly capitals. Its summers are usually comfortably warm and its days glow with up to 19 hours of daylight. Almost everybody speaks English. 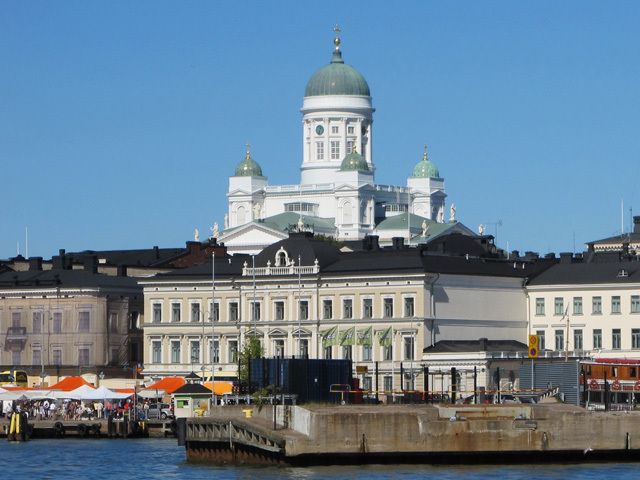 It is the capital of Finland, which Newsweek magazine recently rated the best country in the world in which to live. Mercer ranked Helsinki the world’s second safest city. 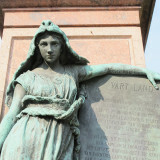 Its people are friendly, and it has an interesting history, great architecture, intriguing music, and unique foods. 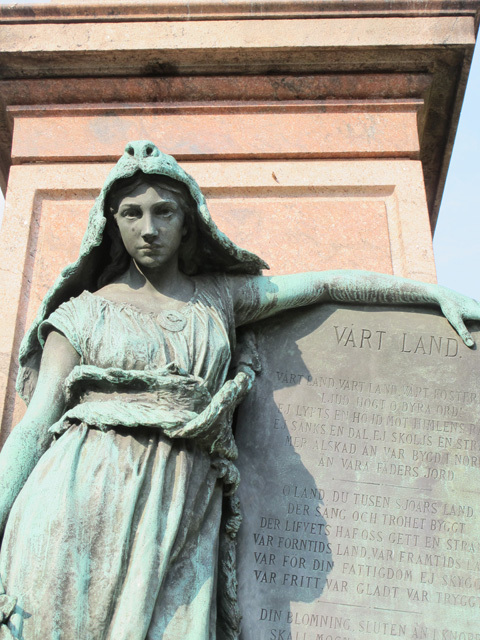 Even near its harbor, there are fascinating shops to visit and parks in which to hike. Join me on this unforgettable tour! Explore these and more with your expert personal guide, available 24/7 on your schedule! In mid-June, expect a maximum 19 hours of sunshine, great for photographers. Although 2010 was exceptionally hot, Helsinki usually only has a couple of weeks of sweltering weather. Few restaurants have or need air-conditioning. Evenings are cool. Plan your trip to include one of the summer festivals, when the usually reserved Finns live it up. Street signs are in Swedish and Finnish but many people speak English. Show our pictures to make your wishes understood. 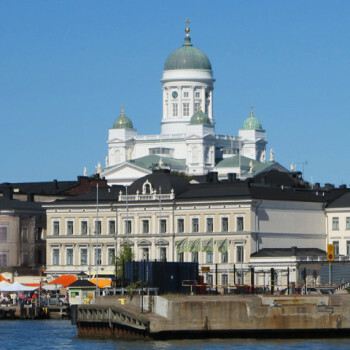 Forbes magazine considers Helsinki the world's third cleanest city. Newsweek magazine says Finland is the world's most livable country. Traffic jams are rare, public transportation is good, but taxis are expensive. The Finnish language is one of the most difficult in the world. Finns are surprised and pleased if anyone wants to learn Finnish. Restaurant prices are high, but you can find cheaper lunches in its lively markets. For other cheap eats, try Finland's own Hesburger chain, innumerable pizzerias, as well as McDonald's. Tip only in expensive tourist restaurants. Elsewhere, it's not expected. Toilet facilities are called WCs. Portable toilets in the streets require a 50-cent Euro coin. If you don't have a coin, the huge, blue City Hall building has free facilities and you can always try a café or hotel. Avoid winter when days are very short and dark. When it is cold, bars provide blankets for the comfort of their customers who are smoking outside. Be careful of Helsinki's many bicycles. Pedestrians frequently share the same paths as cyclists. It's easy to wander into the wrong lane. Wear good walking shoes. Old areas of the city are still paved with cobblestones, treacherous for high heels. Be careful in the evenings. Bars are open until 4am. Ruth Lor Malloy is a freelance travel writer and prize-winning photographer currently based in Toronto, Canada. She has lived in India, Hong Kong, the Philippines, Kazakhstan, and the United States. Ruth has published guidebooks on China, worked as a tour guide, and collected ethnic clothing for museums. Her winter sport is alpine skiing, and she has an enjoyable website. SKU: RM010277. Category: Finland. 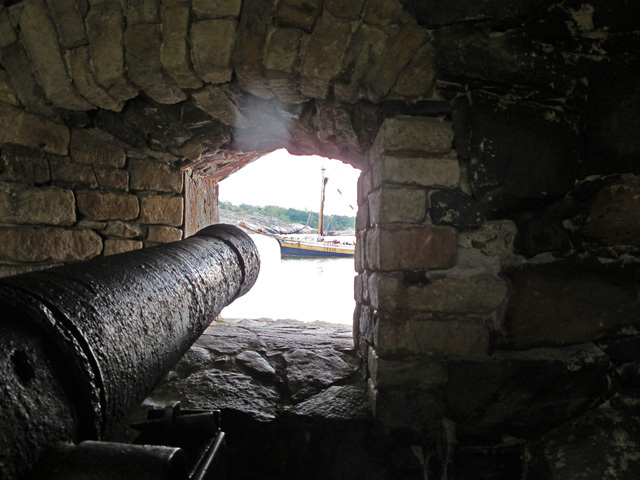 Tags: & Other Helsinki Walks, Child Friendly, City/Town, Finland, Helsinki, Helsinki Walking Tour, Ruth Lor Malloy, Saunas, Stockmann & Espa, The Amazing Suomenlinna Fortress, The Harbor & Beyond.